BTS no longer stands for ‘Bulletproof Boy Scouts.’ After promoting for four years using the said acronym, Big Hit Entertainment decided that it is time to rebrand the team’s name. With the boy group’s success, not just in Korea but many parts of the world, BTS was fittingly rebranded to mean “Beyond The Scene.” Then again, in their homeland South Korea, the group will still be called as Bangtan Sonyeondan (Bangtan Boys). According to Big Hit, the new branding was created as BTS has a big influence to the youths. The new meaning is to encourage them to keep reaching for their dreams. 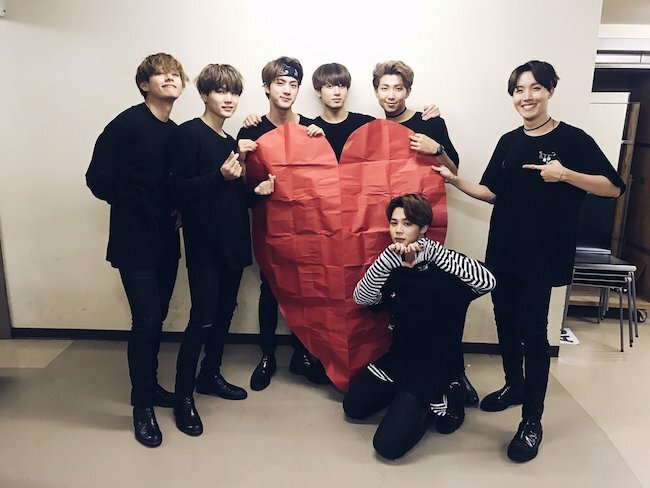 Everyone can see that the BTS members have showed great efforts and did not give up. Instead, they tirelessly chase after their dreams and now they keep moving forward and well on their way to make their wish a reality. It was reported that the new brand and logo has been in the works for about a year already. Research was done to create the right logo design that will represent BTS and its supporters, the ARMY. The new branding will now be used for all BTS related stuffs like albums, merchandise and more.